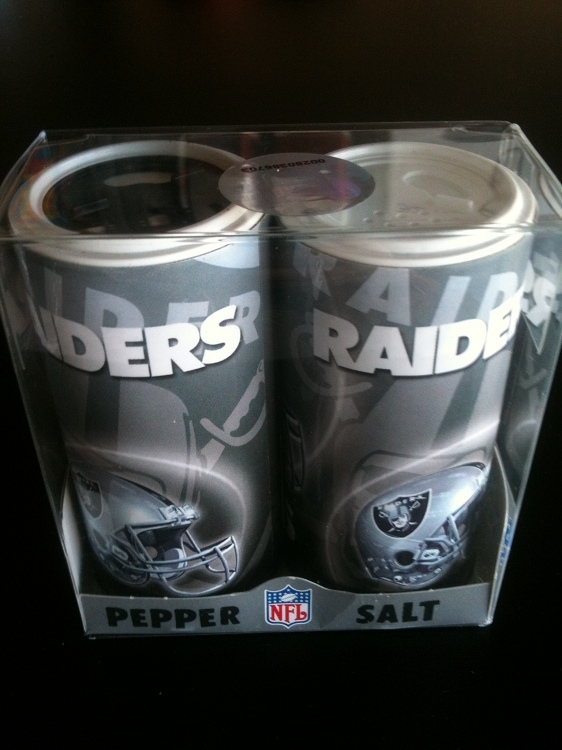 Do you have someone that LOVES football, and LOVES the Oakland Raiders, but they are difficult to shop for? Well here's a small gift that's great for stocking stuffers! Not only will it show off the users team pride, but it is functional around the house, or when out camping, picnicking or tailgating! This is a must have for all your tailgating parties or football bbq's at home.